2. Remove all jewelry. Rings, necklaces and earrings can be very dangerous during kumite. 3. Wear only a complete uniform. Never wear belts separately. 4. Always show respect for belts. Do not toss, play with or leave on the floor. 5. No Eating or drinking on the main floor. No gum chewing. 6. Use the restroom before or after class. 7. Be on time for class. Wait at the edge of the main dojo floor to be invited to join class if you are late. 9. Children should wait inside the building lobby for their ride. 10. Please do not come to class if you are sick. 11. Report all injuries immediately. 12. Be attentive, alert and courteous. Listen to your instructor. 13. Bow, whenever stepping onto or off of the main dojo floor. 14. Class will be called to attenion stance to show respect to arriving black belts. 15. Address all black belts by Sir, Ma’am, or last name, unless they ask otherwise. 16. 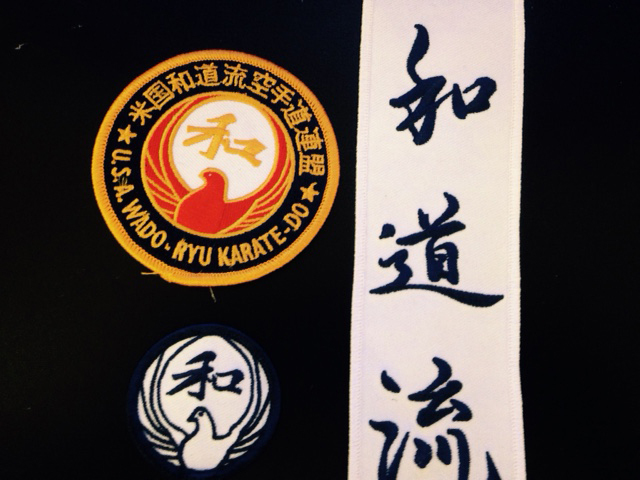 Introduce yourself to visiting black belts before or after class. 17. Walk behind black belts during class. 18. Line up by rank; highest on the right, lowest on the left. 20. Do not use weapons or techniques in public. No showing off. 21. Report to Sensei any altercations. 22. Keep and display a Positive attitude. Displays of temper, poor sportsmanship, or cursing will not be tolerated. 23. 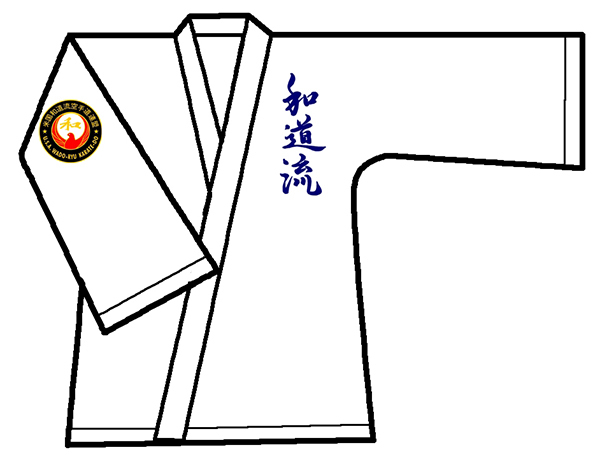 Remember you represent the dojo. Please display good citizenship. 24. No talking during class. This includes spectators. 25. Please refrain from coaching from the sidelines. 27. Personal hygiene is very important. Please makesure your nails are clipped. 28. Students with long hair are asked to pull it back into a “ponytail”, with a soft elastic. No hairclips, or pins, please.